+44 (0)845 226 0232 info@dreamhouseapartments.com Why book direct? We are currently unable to check the availability for this apartment. Please contact us using one the options below. 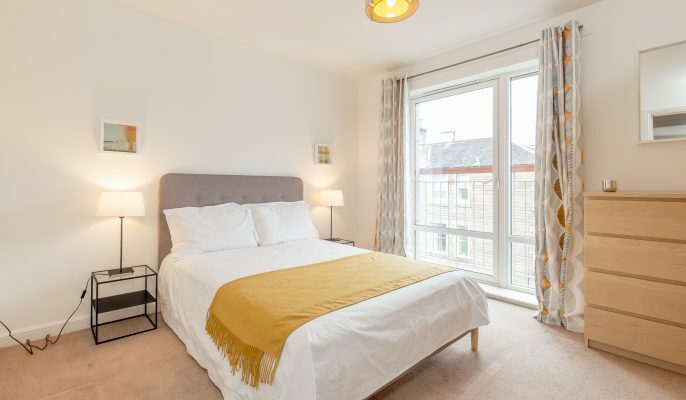 Our modern and stylish serviced apartments are located near Haymarket just a short walk from the West end, Edinburgh’s City Centre and easy access to the bypass and M8. Our new stylish and modern Duff Street apartments feature a living room with a smart tv, free wifi, a choice of 1 or 2 bedrooms, bathroom, a fully kitted kitchen and on site parking. 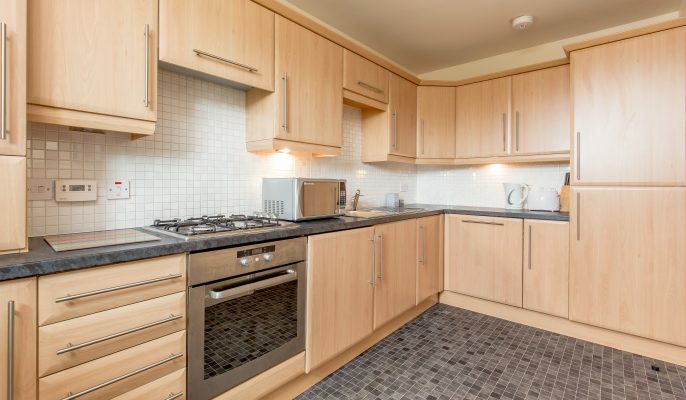 The apartments are located with easy access to the EICC, The Royal Mile and West end. There is also an opportunity to take advantage of local shops and restaurants only minutes walk away. 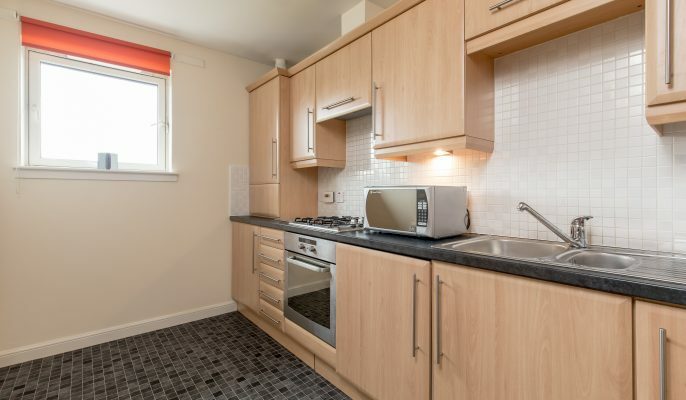 Haymarket Station is only 10 minutes walk away for easy access to the Edinburgh tram network.